Let’s face it. The weekend is something we all look forward to. Starting Monday for some us, we’re already counting down the hours and minutes until the weekend. 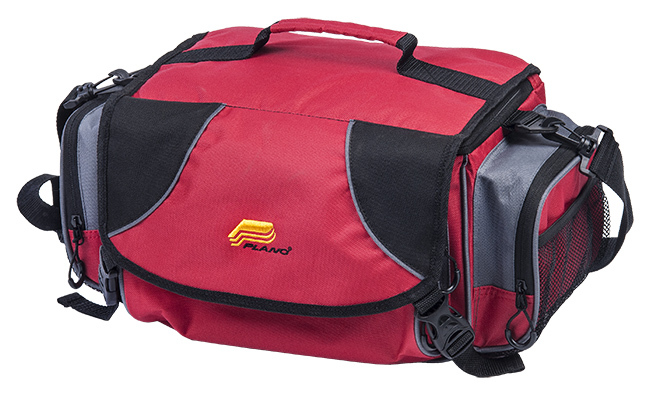 Plano Molding introduces their new Weekend Series tackle bags, making the weekend that much more better! Plano, IL (January 29, 2017) – The epic rock tune from the 80’s said it well, but probably should have incorporated at least one full verse about fishing: Yeah, we’re working for the weekend… and when it gets here we’re hitting the lake. And while we’re rewriting the song, let’s leave out that part about a new romance… although it does kind of rhyme with a few more bass. 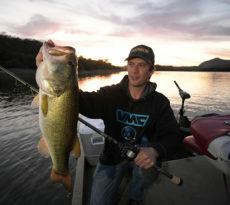 Well, the point is that serious anglers who work for the weekends need serious gear to help maximize their enjoyment once those precious days roll around. 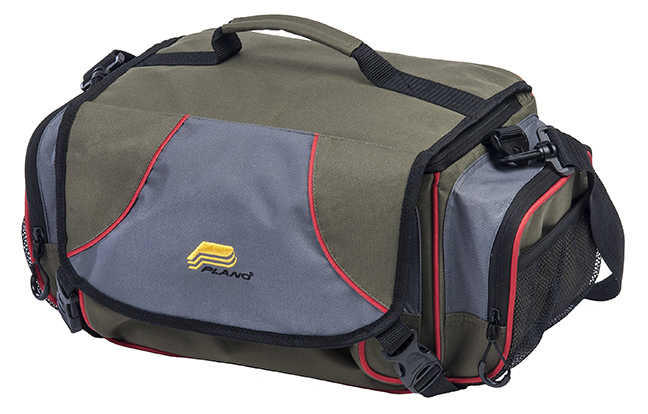 Thankfully, Plano’s all-new Weekend Series includes 11 different tackle cases and bags, providing working anglers with visually exciting and highly practical tackle storage options that are true to the Plano name. 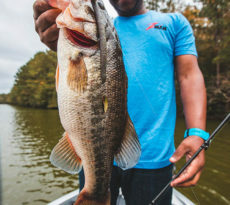 And courtesy of super affordable prices, when the weekend does get here, we’ll have plenty of extra money left over for a few new baits to add to the bag. 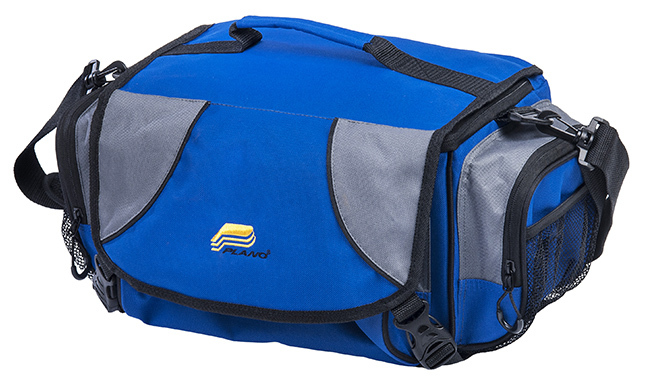 The new Weekend Series Tackle Bags are the largest in the Weekend Series and provide the greatest storage capacity and organizational capability. 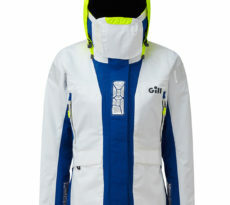 Available in staple 3600 and 3700 sizes, both bags incorporate a top-flap lid design that covers the main zippered compartment and bag front, providing ultra clean looks. 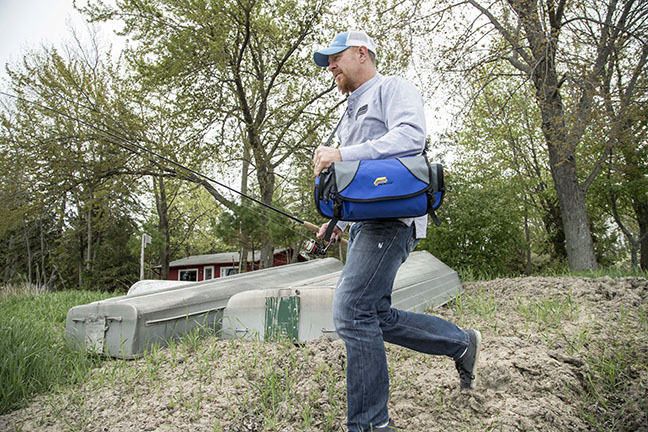 The easy-opening buckles securing the flap are user friendly for any size hands, and provide quick access to the Weekend Series Tackle Bags’ accommodating main compartments. Inside, anglers will find ample room for up to four aptly sized Plano StowAway Utility Boxes – enough capacity for a load of favorite lures. Two additional large, zippered pockets exist on each end of these bags, while two more are protected beneath the flap on the front – perfect for stashing copious bags of soft plastics, spare spools and other essential gear. An extra measure of welcomed storage for pliers, sunglasses and such comes courtesy of three mesh utility pockets – one on each end and one along the back. A reinforced top-carry handle ensures reliable transport, while a padded shoulder strap is also provided for longer hauls to and from the truck or garage. An affordable tackle bag doesn’t have to be an ugly bag. Both 3600 and 3700 size Weekend Series Tackle Bags are available in attractive red, blue or green color schemes with contrasting accent panels and trims that match other product offerings in the Weekend Series. Plano’s new Weekend Series Tackle Bags provide enhanced access tackle storage, exceptional durability and great looks at affordable prices – hallmarks of Plano’s all-new Weekend Series, which includes multiple sizes and colors of Tackle Bags, Softsider Tackle Bags, Tackle Cases, Speed Bags, and Worm Speed Bags, allowing anglers to build an overall customized tackle storage system for their specific needs. Learn more at www.planomolding.com. Don’t wait. Saturday’s almost here.